Through Runway Hair Parade, L’Oréal Professionnel wants to educate their customers by showing how to create "Runway to Realway" hairstyle using Tecni.ART. 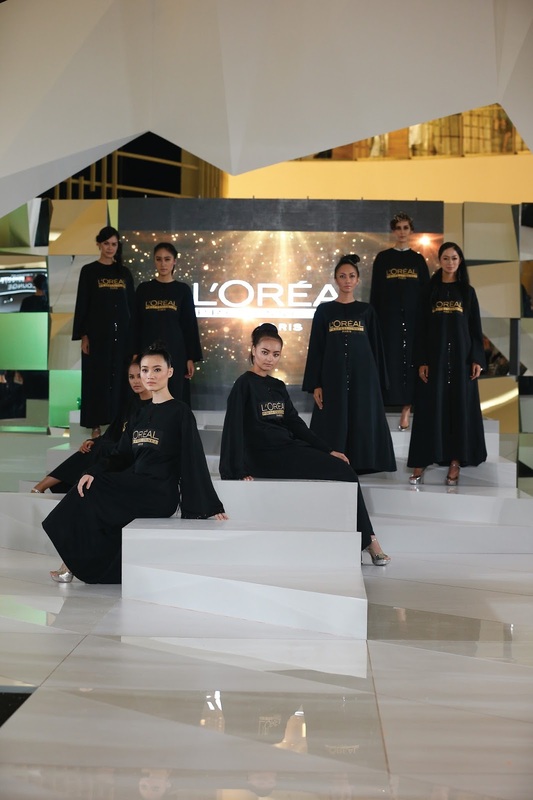 To achieve this, L’Oréal Professionnel collaborated with Soko Wiyanto, a designer whose creation is synonymous with fabulous fashion full of unique details. 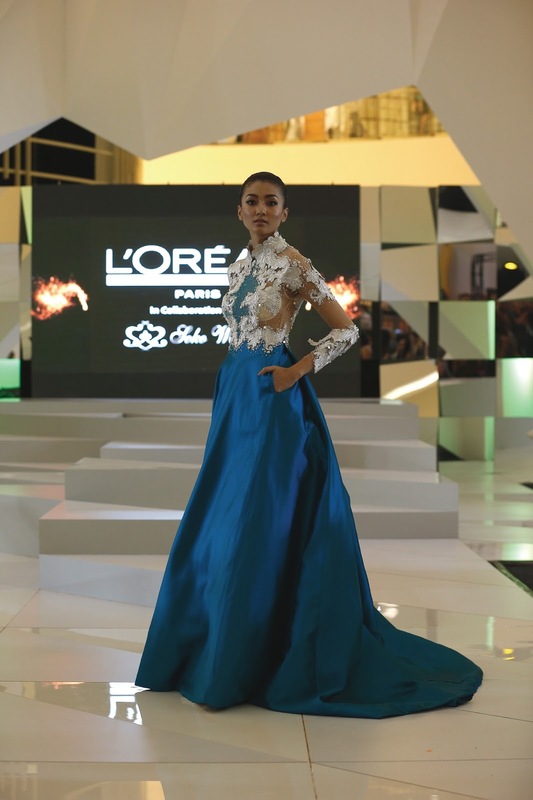 Wiyanto's classic party dresses, inspired by the '50s style, appeared even more stunning thanks to the skilled hands of the hairstylists, Yongki (Irwan Team Hair Design, Jakarta), Mudrick (Ave Salon, Semarang), Titik (Nur Salon, Surabaya), and Verra (Viin Salon, Palembang). The talented stylists were also named as the Top 4 Backstage Hairstylists in JFW 2015. 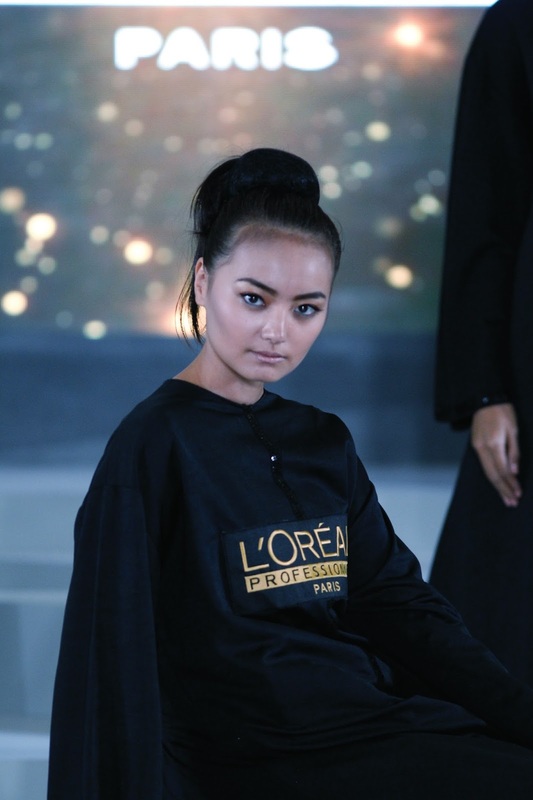 Through the fashion show entitled Runway Hair Parade, Wiyanto claimed that hairdressing is a crucial aspect in fashion. 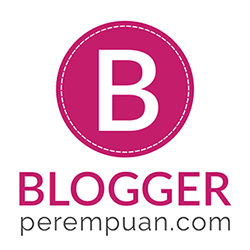 "Hairstyle influences the results of each designer's presentation," told Wiyanto. 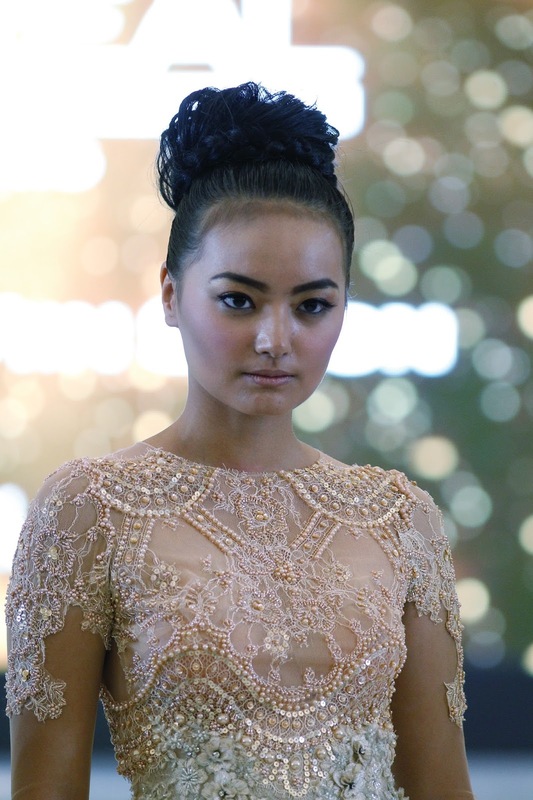 Chignon or bun hair style is the main hair style in the demo styling in this Runway Hair Parade stage. In general, there are three types of chignon: low chignon, top chignon, and middle chignon. Each backstage hairstylist created different types of chignon using Tecni.ART in order to complete the 'EFFLORESCENCE' collection by Soko Wiyanto.